The FIFA World Cup, the quadrennial sports extravaganza, is all set to start from June 14. 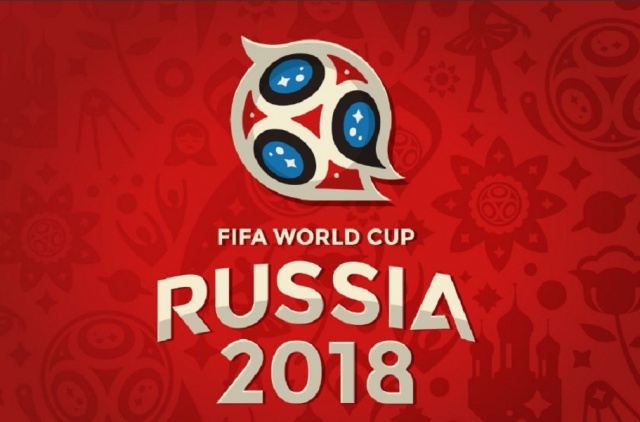 Thirty two national football teams will passionately, patriotically participate in ‘the greatest sports spectacle’ on earth. The football pundits and critics are analyzing the pros and cons on the strength and weaknesses of each top seeded team. Mankind’s quest for entertainment is as old as humanity itself. While the next one month promises to provide superlative display of football skill and associated entertainment, let us take a look at some of the rollicking jokes and fun associated with World Cup football. Italy had hosted the World Cup, in 1934. The in-famous, Fascist dictator, Mussolini was then in the helm of affairs of Italy. The night before the final between Italy and Czechoslovakia, Mussolini had invited the referee and two linesmen only for an exclusive dinner with him making a departure from the customary practice of inviting both the finalists and officials of the game. Italy went on to win and lift the trophy by a margin of 2-1 victory in a game marred by a number of dubious decisions in favour of the host team!!! The final match of local level football tournament was in progress. Both the local teams had huge, involved and excited supporters. So the organizers had appointed the toughest referee. Hardly, the twenty minutes had passed when suddenly the referee blew the long whistle. All were surprised. Then, players and crowd were more surprised to find the referee knelt down on his knee and praying !!! Then, all saw a dead body being carried away by a group of pall bearers on the road adjacent to the field. After the dead body crossed the field, the referee stood up and blew the whistle to resume the game. The referee coolly said, “Boys, my wife had always encouraged and inspired my passion for sports. It is due to her that I have earned my reputation as a referee. Four hours back, my wife passed away today, unfortunately!! !